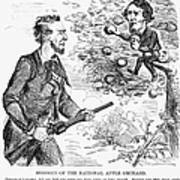 There are no comments for Abraham Lincoln Cartoon. Click here to post the first comment. ABRAHAM LINCOLN CARTOON. 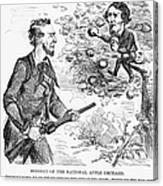 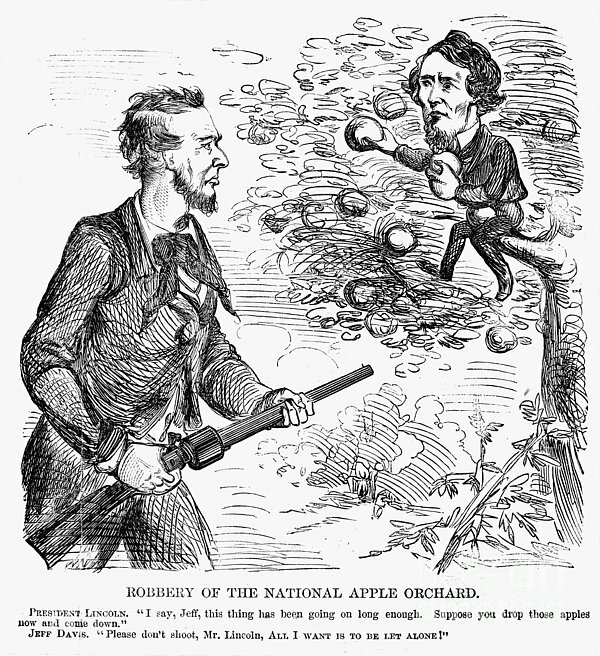 Cartoon from a Northern American newspaper shortly after the outbreak of the American Civil War featuring President Abraham Lincoln and President of the Confederacy Jefferson Davis, 1861.